Rachel and Adam are a past wedding couple of mine. How cute is their new addition Madison? She was all smiles and so adorable! I hope to see them back in the near future! The Carpenter Family are neighbors of mine! They have such a sweet family! Love them. It was a great first session with them! The Thomas Family have also been back for sessions three years in a row! Love their little girls. They are super sweet and full of energy! So grateful for them! The Grisel Family was also new clients this year. They had the most handsome little men! They took a minute to warm up to me, but at the end they were waving goodbye! lol. 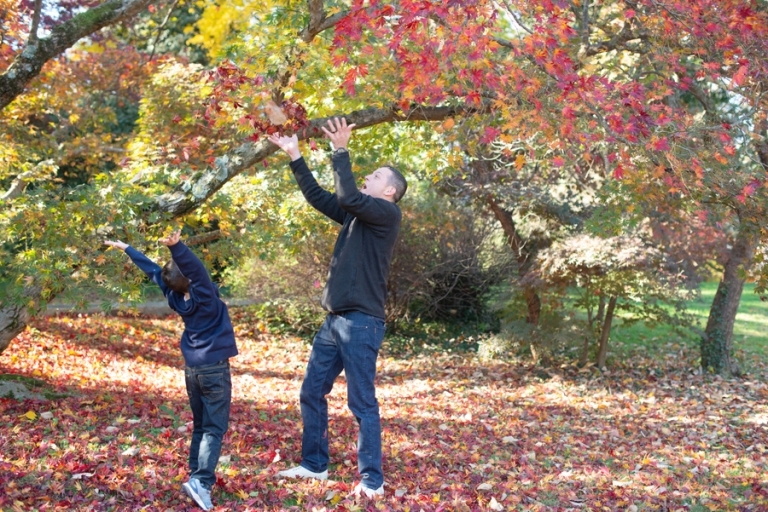 Thank you to all the families this Fall that let me capture your most precious memories. XO.